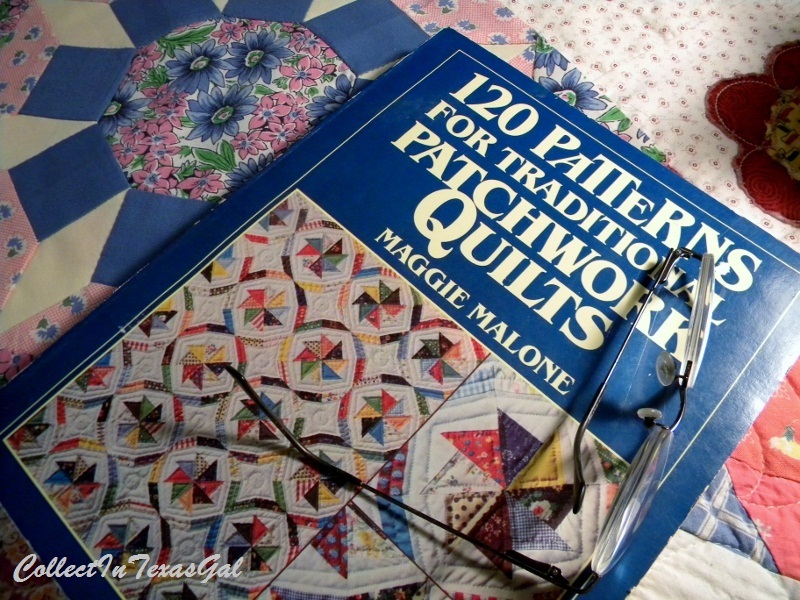 Several weeks ago, as a Newbie at the LoneStar Quilting Bee, I took a 'Silent Vow' to go slow, get to know these ladies and give them a chance to know me before I revealed my 'OverDoSue' self. I think I've done a pretty good job of containing myself. I mean, I've offered my 'Teaching Expertise' just once...No Pain~No Jane. Given One modest Quilt Show, believe me when I say it could have turned into what others might consider an 'EgoFest' with entries from just one walk-in-closet. I've given only one report based on my extensive research and knowledge of quilting...Heart Healthy Stitching...and that was totally off the cuff and solicited. I came close with Modern Marvels, to showing my 'Prideful and SmugSide'. Really, Sue...TWO Featherweights and so insensitive to a dear friend's heartfelt wish for just one....I'm very sorry Cheryl...let me make it up to you. Next time you are in town and need a sewing machine, you can borrow one of my Featherweights. I'm just thankful no one has asked me, "Sue, how many sewing machines do you have?" I guess, the closest I've come to 'OverDoDisclosure' was the day I fell to my knees in The Grand Jury Room. I look back on that day with a tinge of redness and remorse for my sacriledge. Quilt Goddess!! !...phaleeze, Sue! BeeGals...forgive me, it was just such a shock to see a Fabric Stash to equal mine. I do plan on donating a goodly amount of yardage to the Grand JR Stash. I am, if nothing else, generous to a fault and eager to share my fabric stash....except for The Scraps. Now that I've cleared the air, appologized, and given you a glimpse into my 'OverDoPsyche', I feel more confident in talking about being a 'Prolific Patchwork Pattern Piecer'. You see, it's the result of what I hinted about in the Letter 'O' post...Obsessiveness. because to my way of thinking it's simply a 'SideEffect' of too much Patchwork Pattern Piecing. See Ya tomorrow for Letter Q...Do ya think it might be about QUILTS? I am having to get rid of some stuff to make room for my sewing machine obsession! I only have 8, but I am looking to buy 2 industrial sized treadles! LOL If I had had the money I could have bought a featherweight at a very good price a couple of weeks ago. Haha! I sew a little. Well, I sew fleece (it stretches and forgives) ;-) I don't do zippers or buttons. No risk of me ever going to a quilting bee. BUT, I understand how we get way too much fabric stockpiled. There are dozens of reasons to buy more fabric. lol. I LOVE your quilts. (adding to your ego) they are stunning! My grandmother used to quilt. I've only ever cross-stitched. Well, and needlepoint, but I like cross-stitching much more. Dana...As you might guess...it's not my first time to use those 'Two Words'. They do pretty much sum it up! Missy...Only 8? You machine poor thing! I really enjoy seeing your machine collection. The last ones you posted were great. I need my Treadle worked on. Are you available? Teresa...I don't do zippers or buttons either. If you can sew fleece your way ahead of me. Do you stockpile it? I loved that my Mum collected lots of fabric and threads, it was all treasures to me. Gotta love a patchwork quilt! I'm glad you showed some of your prolific patterns. I might just have to bring you some scraps next time I come, since you sew generously offered to let me use a Featherweight while I'm there. Oh boy, maybe a mini retreat. What fun!